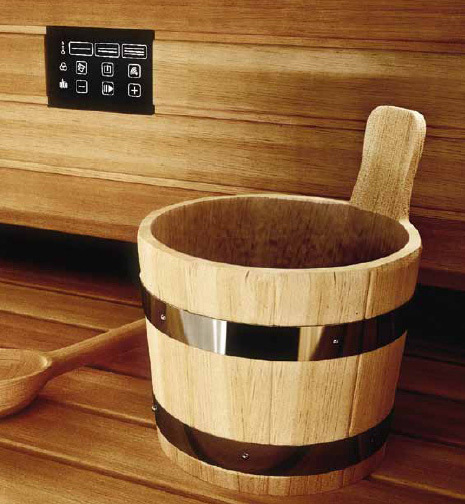 Infrared saunas will heat your core body temperature, improving your circulation and lowering your blood pressure, not unlike the benefits we experience during exercise, and blood flow increases similarly as well. Increased blood flow plus lower blood pressure plus more oxygen to the cells means pain can also be reduced for any chronic conditions that are causing muscle restrictions or spasms. Heating the body’s core temperature also penetrates the muscles down to the cellular level, so toxins may be released, and the immune system is strengthened as well. Plus the experience is quite relaxing; you will feel refreshed after an infrared sauna session and should experience improved sleep. Using an infrared sauna use after a massage will provide great health benefits – you will sweat out the toxins that just got broken up and released to your circulatory system during that wonderful massage. 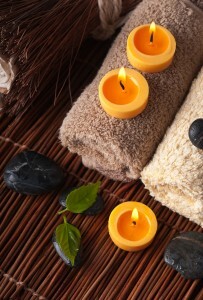 Add on to any massage service our massage package for just $30.